This course will offer you guidance and tips to reference your work correctly using the Harvard Referencing System. 2. 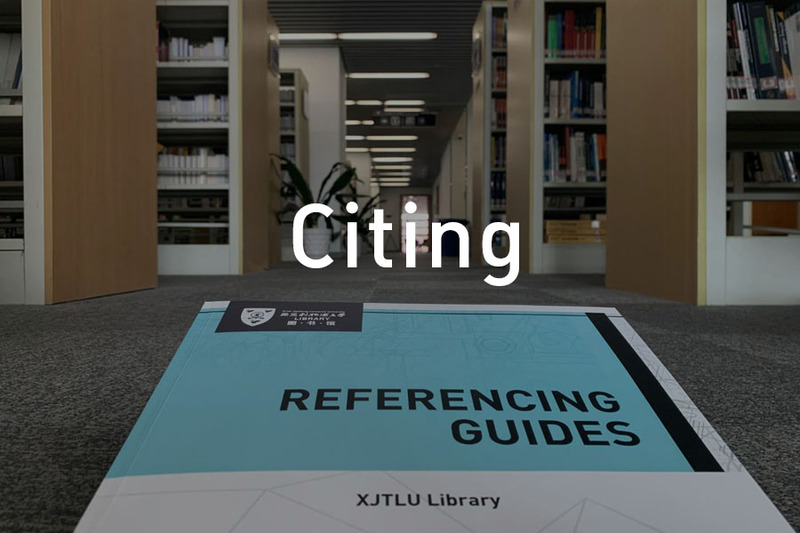 How to put in-text citations and create references for various sources including books, journal articles, websites using, etc. © XI’AN JIAOTONG-LIVERPOOL UNIVERSITY LIBRARY Be S.M.A.R.T, Be S.U.R.E.